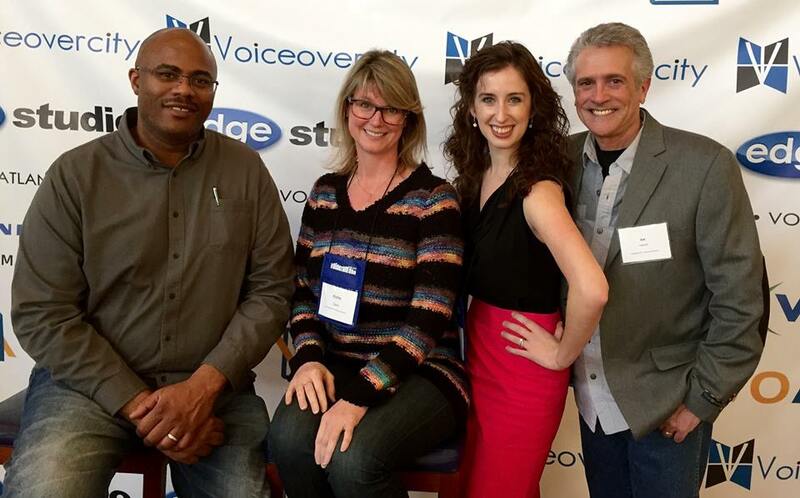 What an incredible weekend of joyful learning and networking with an international pool of Voiceover professionals! I was able to attend at the last minute and am so glad I did not miss out on this immersion in the world of VO. In Houston, I was fortunate enough to work as a voiceover actor for several Anime shows — Nobunaga the Fool is being released in April 28th, btw, listen for Kitsuno! Now that I am in Atlanta, I am up for more and more voiceover genres that I had not worked before like commerical, promo, e-Learning, and audiobooks. Haven’t come across automotive yet but after a wonderfully specific session by Cliff Zellman, I definitely hope I do! And that is what was so valuable about the VO Atlanta Conference: the variety and depth of knowledge available through all their different sessions. From 9am – 11pm each day I was able to select back to back sessions that engaged and challenged me, taught by VO professionals with years of experience and success like Andrea Romano, Pat Fraley, David Goldberg, Joe Loesch (the lovely man who first told me about the conference, check him out! ), and so many more. Not true of all conferences I’ve attended, so I highly recommend attending VOAtlanta2016. 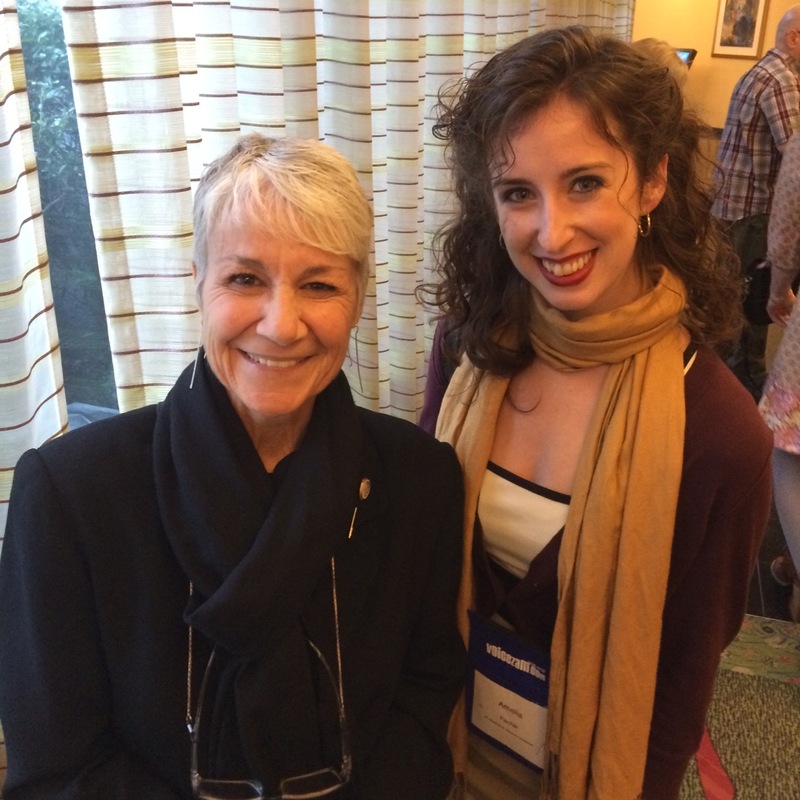 Being a fangirl of Andrea Romano’s, she directed most of the cartoons I grew up watching! If you have a specific question or need a referral for a VO professional in your area, I’d love to hear from you! Otherwise, I’m off to record an audition…keep your fingers crossed! via VO Atlanta Voiceover Conference – Official Website for VO Atlanta Voiceover Conference VO Atlanta Voiceover Conference. < Previous The Speckled Band — Last week!